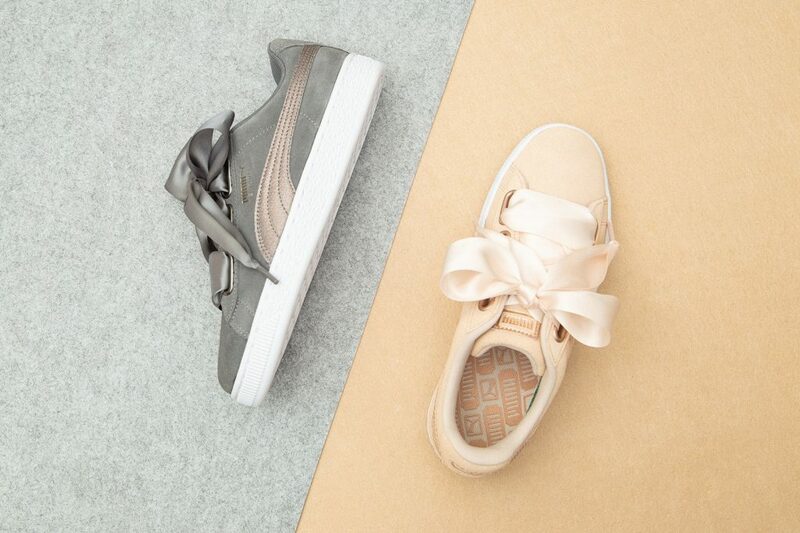 A popular PUMA model for the girls, the feminine Heart sneaker has returned with two neutral colours in Suede! 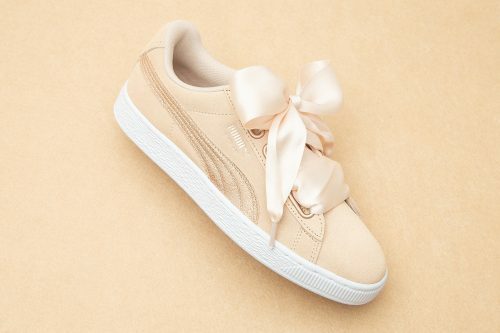 The PUMA Suede Heart Luna Lux in “Cream Tan” has a soft, warm beige upper with tonal details throughout. The Formstripe on the lateral side has a subtle, golden shimmer which is matched by the branding on the heel and tongue. The “Smoked Pearl” variant comes in same silhouette in metallic grey accents and dark silver ribbon laces. You can get a pair of these at Puma UK online store, and receive FREE shipping! Just top up another RM10/lb, and we can get the items to your door. Sign up now!